In an attempt to make the Word Press 3.5 more user friendly and simple to use, there are different updates being made on routine bases. This time is it is the brand new Media Uploader that has come with the release of the current Word Press version. 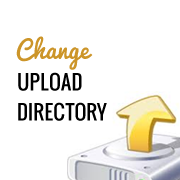 However another change of disappearing the upload directory path from Settings, and the ways to restore it, has been the topic of recent discussions. This was removed on the account of being used ill frequently as compared to the other accessories and options. It might also lead to uncertain results if changed by any sort of mistake. Removing it will simplify the UI with just a check box for year/month folder organization. 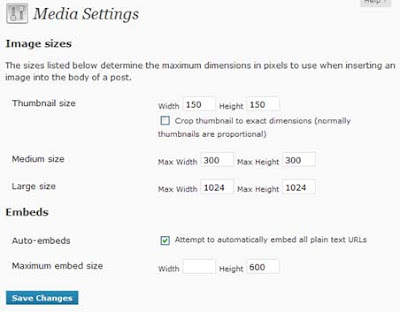 If you desire to change the default media upload directory, you will need to edit the wp-config.php located in the root directory of your WordPress installation. If you desire the upload directory to be outside wp-content, you will need to set the upload path in wp-config.php like the way shown in the figure below. 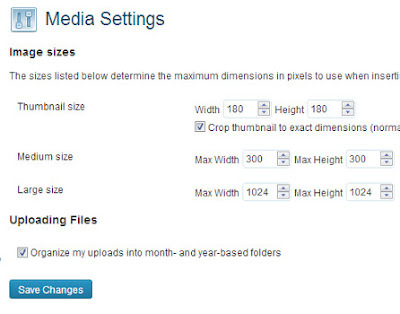 You can always choose in what format do you want to organize the files in the month/year folder in Settings>>Media. 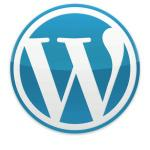 How To Automate Your Word Press With IFTTT?